This week includes a new poultry venture, school engagement activities and why, exactly, are we so sleep deprived…? Manufacturing firms reported that output growth eased in the three months to September, while expectations for selling prices remained elevated, according to the CBI’s latest monthly Industrial Trends Survey. 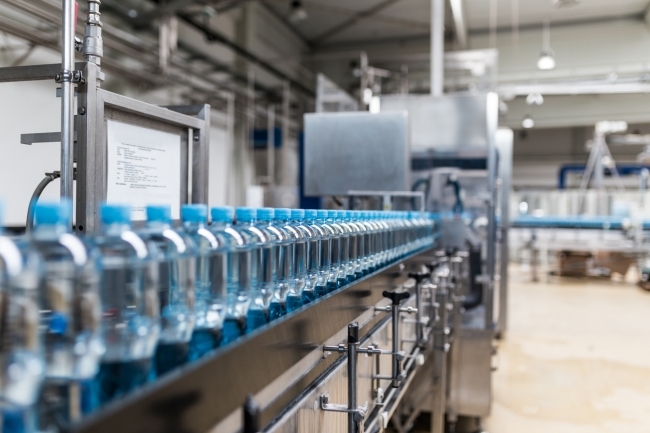 The survey of 429 manufacturers found that while output growth slowed last quarter, largely driven by the food and drink sector, the rate of growth remained well above the long-run average. Respondents expect output growth to bounce back next quarter, broadly matching the robust pace seen in the three months to July and August. 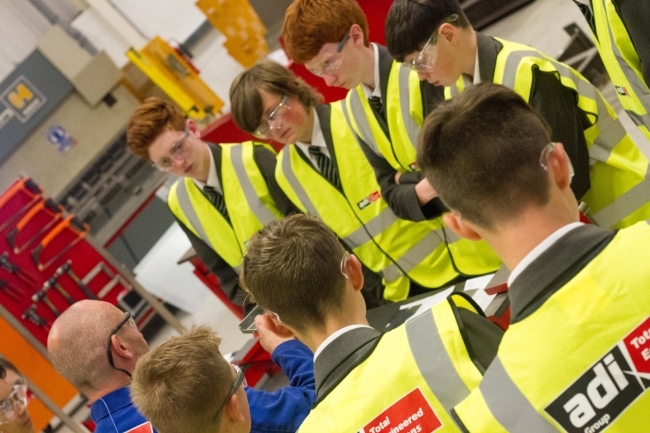 Engineering UK estimates that 1.8 million more technicians and engineers will be required by 2025 to meet industry needs and Birmingham engineering firm adi Group thinks the answer lies in primary and secondary schools across the country. CEO, Alan Lusty, believes that teaching children of all ages practical engineering skills through ‘pre-apprenticeship’ schemes will help to grow the next generation of qualified engineers. 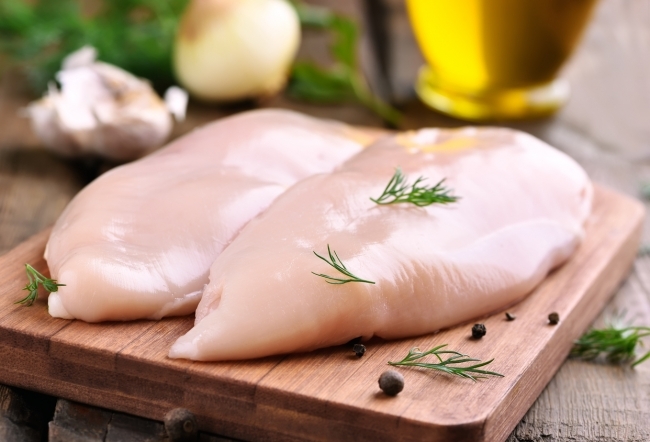 Cargill and Faccenda Foods have agreed to establish a joint venture to create a leading UK food company focused on chicken, turkey and duck. The new company will have the capability to respond to changing customer needs in the retail and food service sectors with a strategy for growth. The venture will be a standalone business, with Cargill and Faccenda taking an equal shareholding. The new business plans to employ approximately 6,000 people in the UK, with employees coming from both parent companies. Automotive parts manufacturer, ElringKlinger (GB) is continuing its work to promote STEM subjects with Teesside primary school children, setting a example to the manufacturing sector across the country. 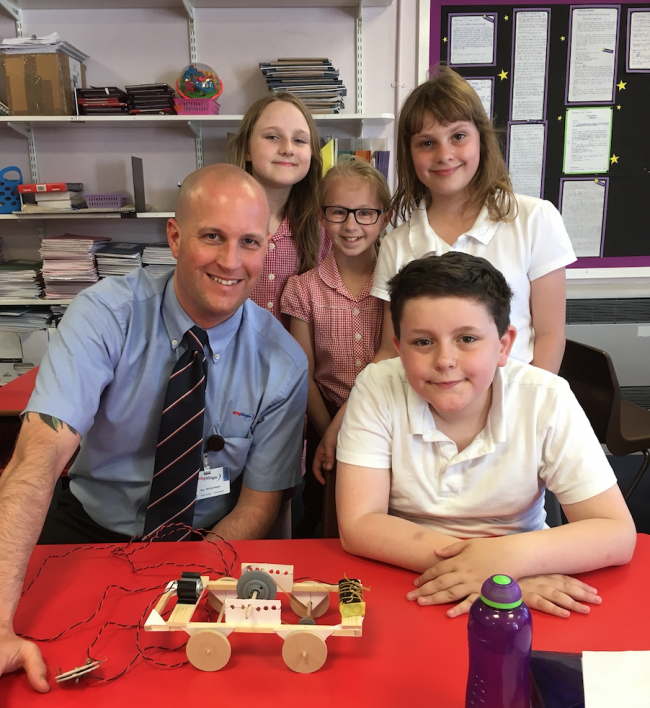 As part of the primary engineer STEM programme, ElringKlinger (GB) employees have spent time at two primary schools introducing children to engineering. Around 180 pupils from across the school benefited from the project and learnt a range of attributes including cooperative skills, collaborative learning and basic engineering principles. Since the term Internet of Things, or IoT, was coined in 1999, the industry has had its fair share of hype. Which begs the question… What is the current state of Industrial IoT? Where are the areas of opportunity and what will emerge as winners? International trade really matters for the British economy. About 28% of the goods and services we produce are sold abroad, while 30% of what we buy comes from other countries. This article looks at the UK’s imports and exports in six visual charts. 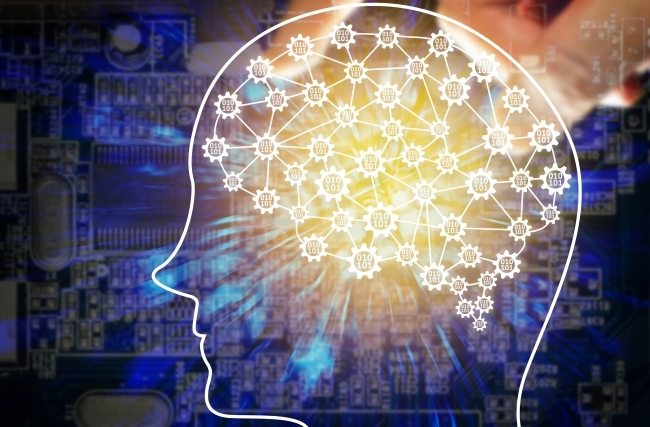 Industrial manufacturers must figure out how to manage a superabundance of new data so that it becomes useful and not overwhelming; adapt technology to run their own supply chains and operations more seamlessly; monetize digitization; find talent adept at industrial software programming and analytics; and build strategic partnerships that won’t compete for market share. Although some of the stats are based on US research, this article includes six actions for 2017 that can help industrial manufacturers profit despite challenges they may face. Why, exactly, are we so sleep-deprived? In 1942, less than 8% of the population were trying to survive on six hours or less sleep a night; in 2017, it’s almost one in two people. What has happened over the course of the last 75 years? Leading neuroscientist Matthew Walker looks at why sleep deprivation is increasing – and what you can do about it. Why does some music give you the chills? A graduate student studying the effect of music on the brain at the University of Southern California has been examining physical reactions to music and why it may have untapped therapeutic potential.